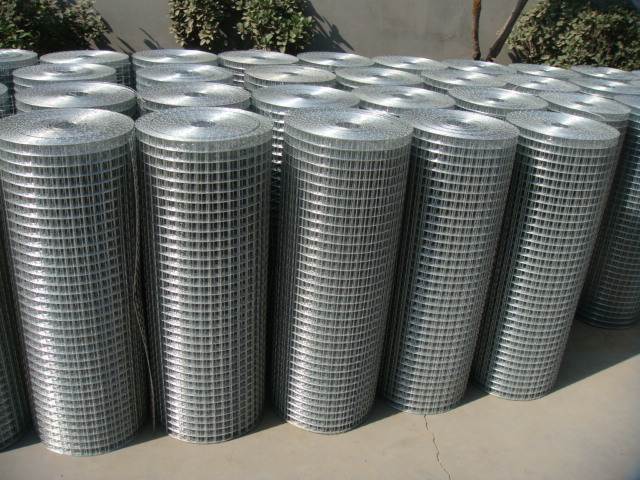 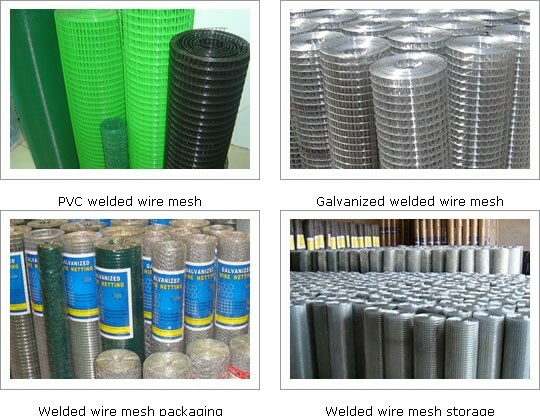 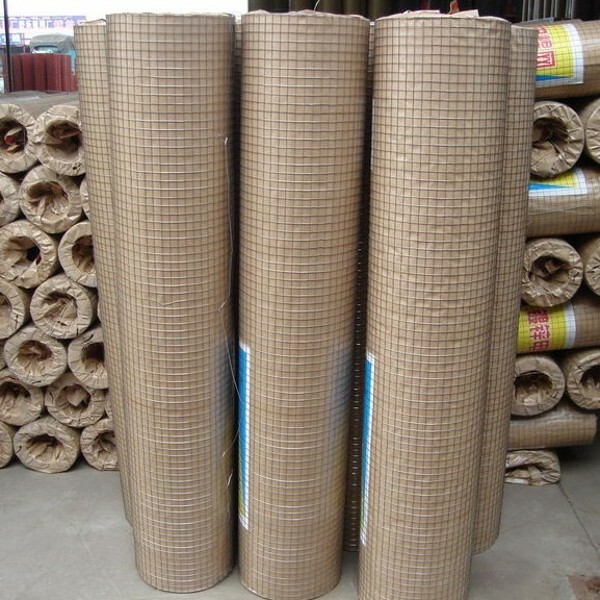 ﻿ Roll Galvanized Welded Wire Mesh manufacturers,Roll Galvanized Welded Wire Mesh exporters,Roll Galvanized Welded Wire Mesh suppliers,Roll Galvanized Welded Wire Mesh OEM service. 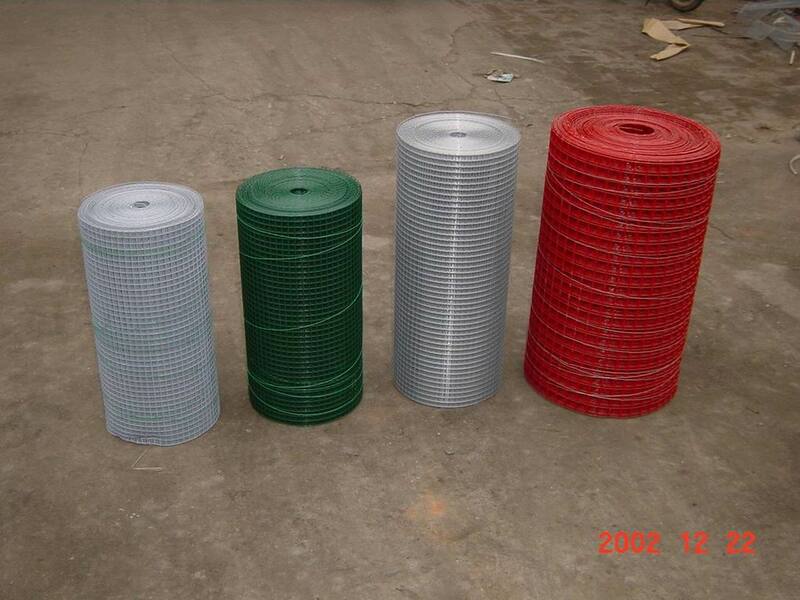 Materials: hot dipped galvanized wire,electro galvanized wire, Stainless Steel Wire. 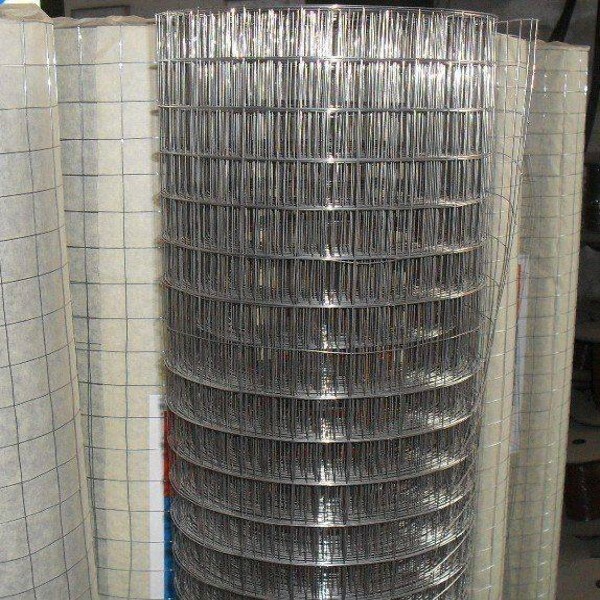 Application:Welded Wire Mesh serves as guards in buildings and factories, as animal enclosure and wire mesh fences in agriculture and industry; welded wire mesh also serves in horticulture industry as guards for trees and plants.. 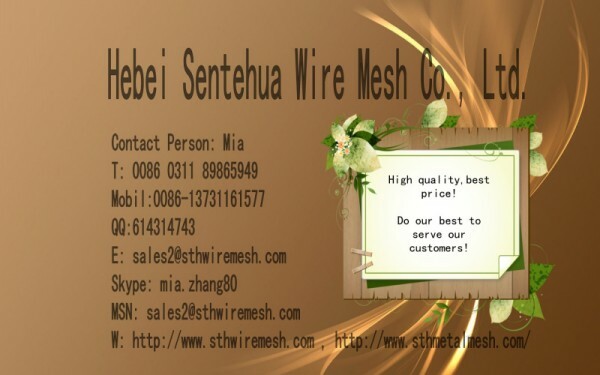 The specification as follows, or as the customers’ request.